4★ Level 100 and clear Chapter 7 Quest: Fear of the Arcane. 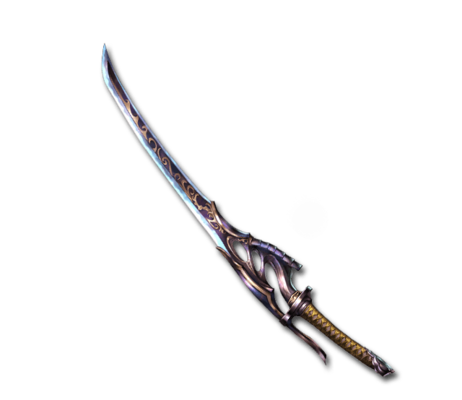 This silver blade destroys demons that lurk in nightmares. It can cut down unseen terrors, clearing the way for those it protects. Fire DEF Up. Not a Damage Cut. This page was last modified on 25 January 2019, at 14:44.